Colorado has 54 mountain peaks that exceed 14,000 feet in elevation, the most of any US state. These mountains have long lured hikers and climbers seeking a challenging alpine escape and are a siren song for local and visiting outdoor enthusiasts. 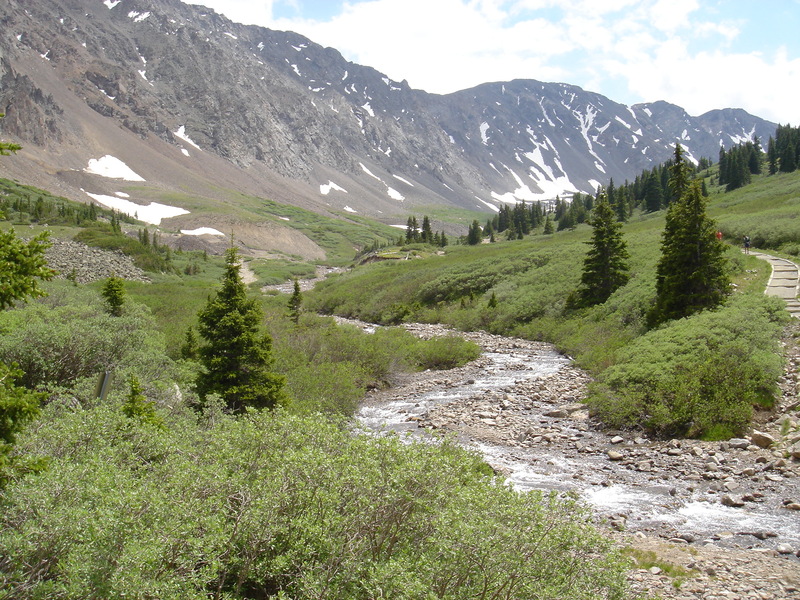 Trails on each of Colorado’s 14ers offer some of the most rugged alpine beauty found in the world. Some of the best known 14ers include Mount Elbert, Colorado's tallest, at 14, 433 feet, Pikes Peak, at 14, 110 feet, the inspiration for “America the Beautiful”, and Longs Peak, at 14, 255 feet, which is located within Rocky Mountain National Park. At 14,278 feet, Grays Peak is the highest mountain in Colorado’s Front Range, and the highest point on North America’s Continental Divide. Grays was first summited in 1861 by botanist Charles C. Parry who named the peak in honor of his botanist colleague Asa Gray, who did not actually see the peak until 11 years later. Gray was a protégé of John Torrey, the namesake of nearby Torrey’s Peak, which is often hiked together along with Grays.